Social and community aspects feature very heavily when locals talk about what makes Sneinton special. They also feature in the reasons why particular places are loved, and in our visions for the future. The need for a positive community feeling is particularly strong around our homes. 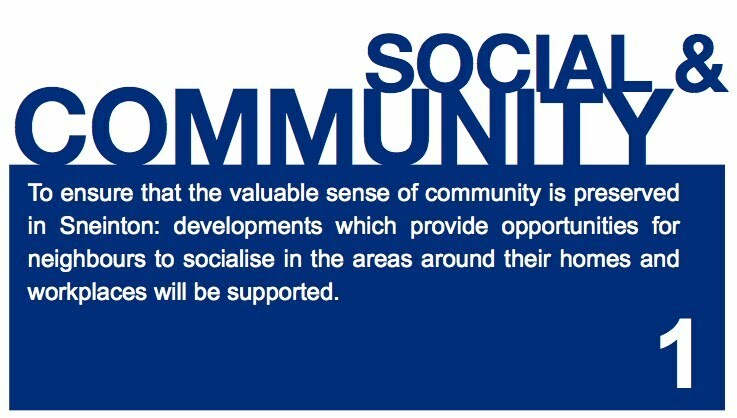 We want opportunities for neighbours to socialise and talk, and for our children to be able to play together.